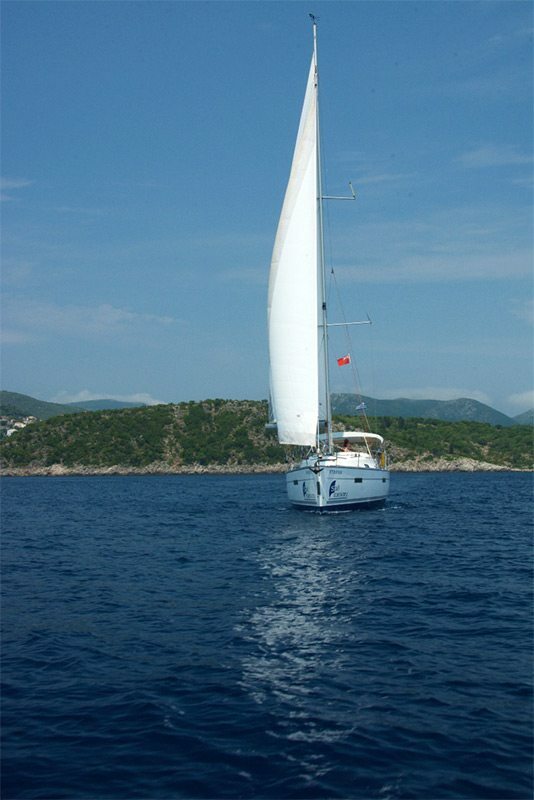 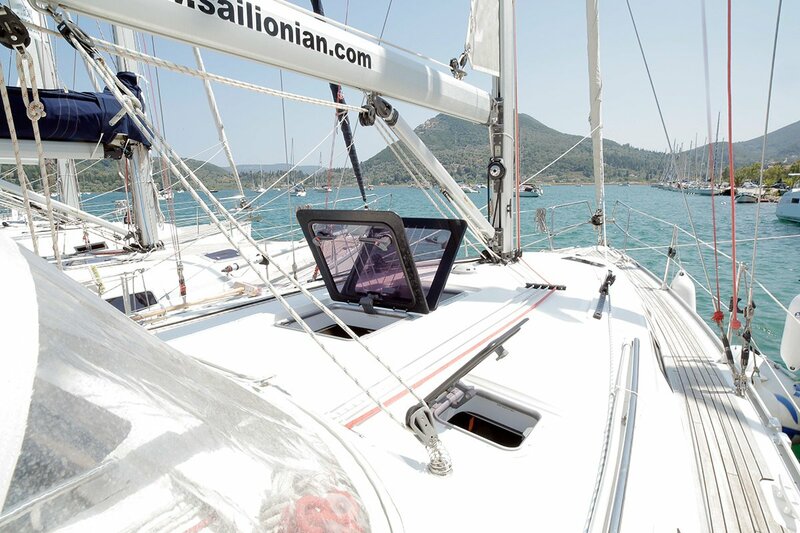 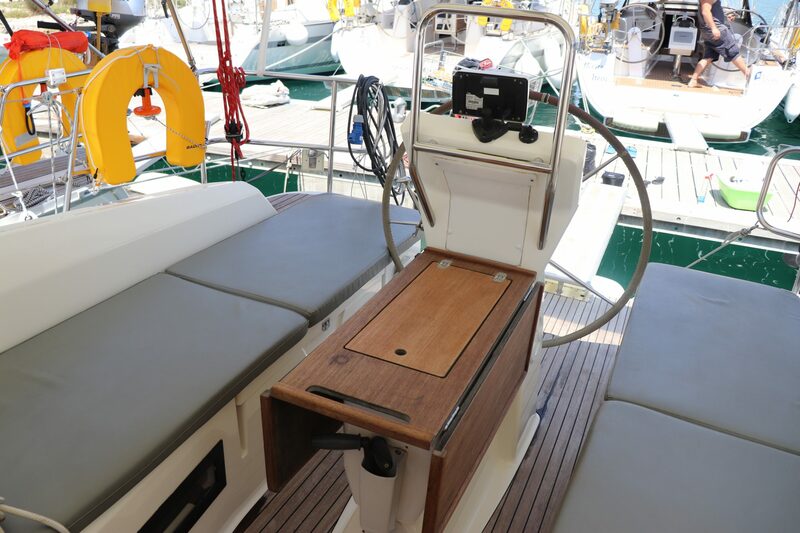 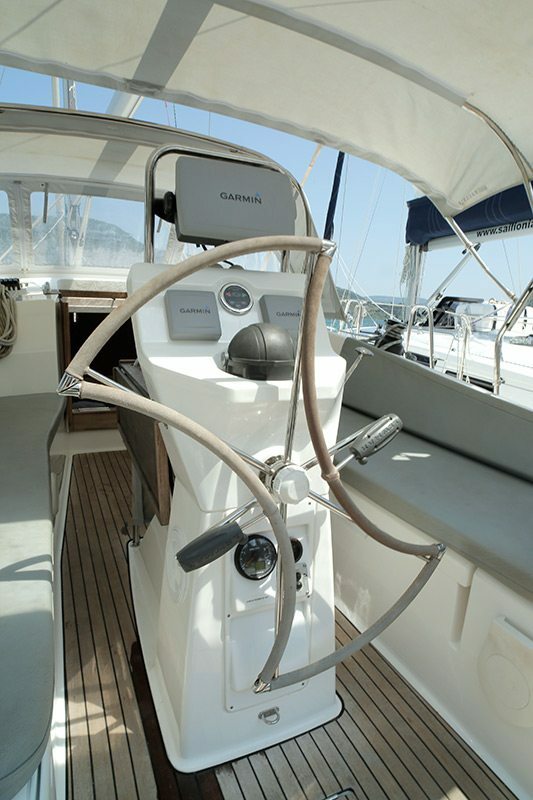 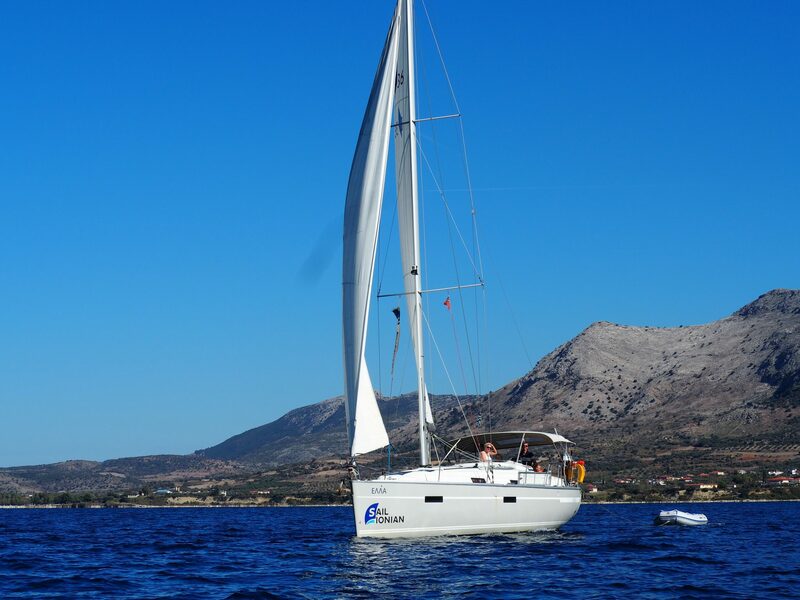 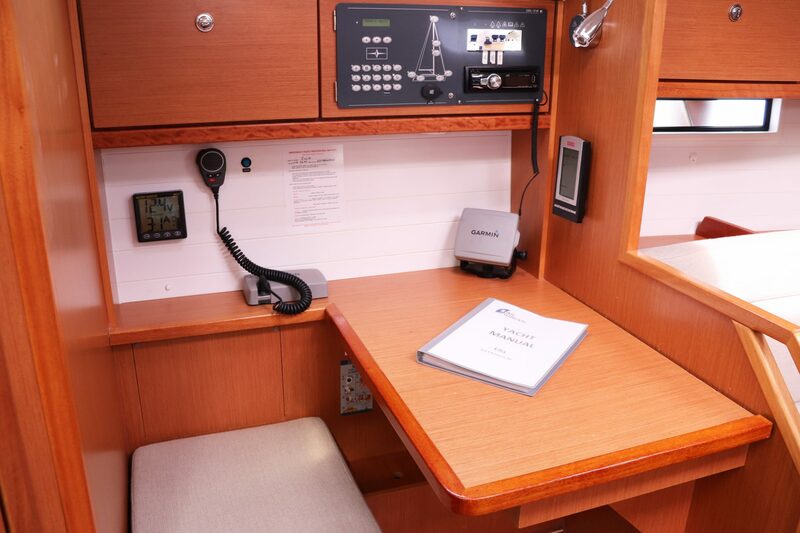 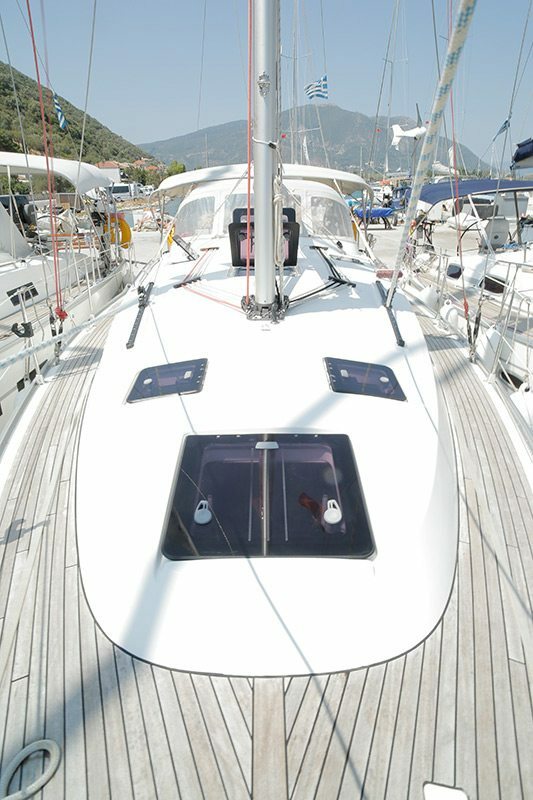 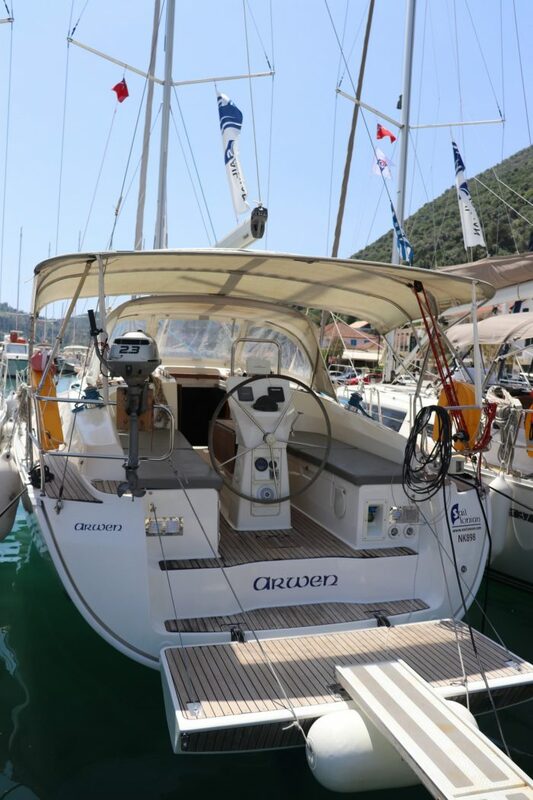 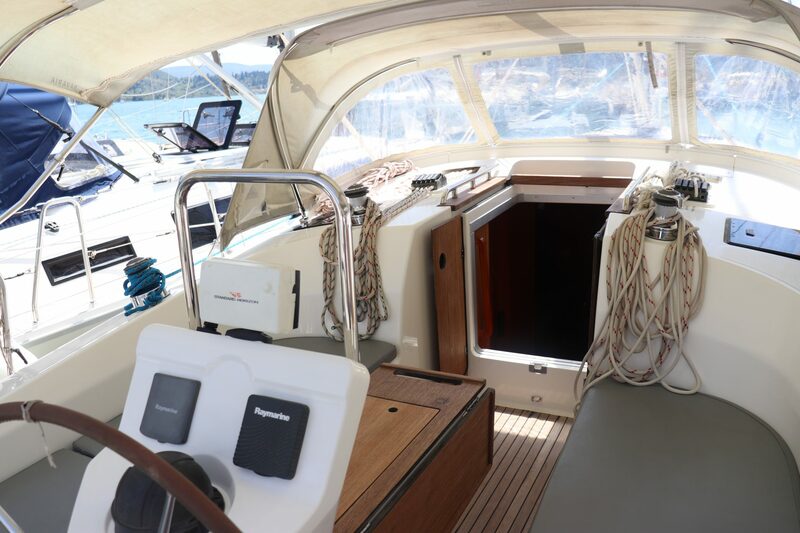 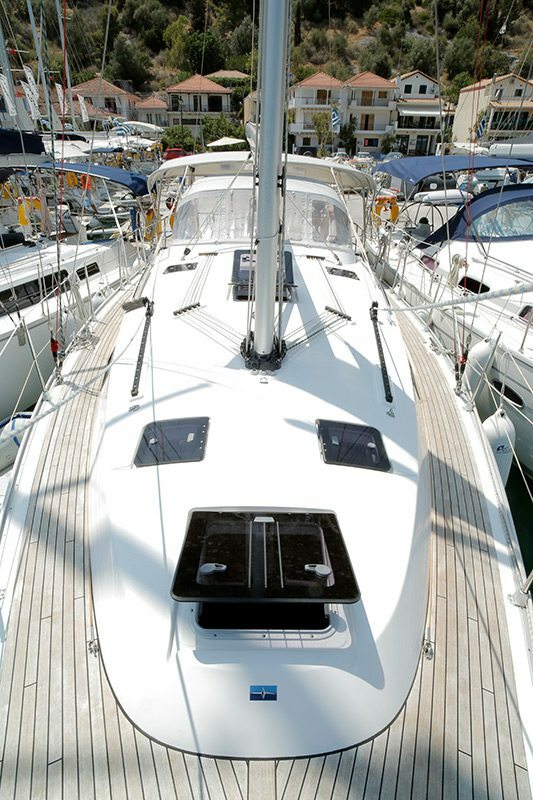 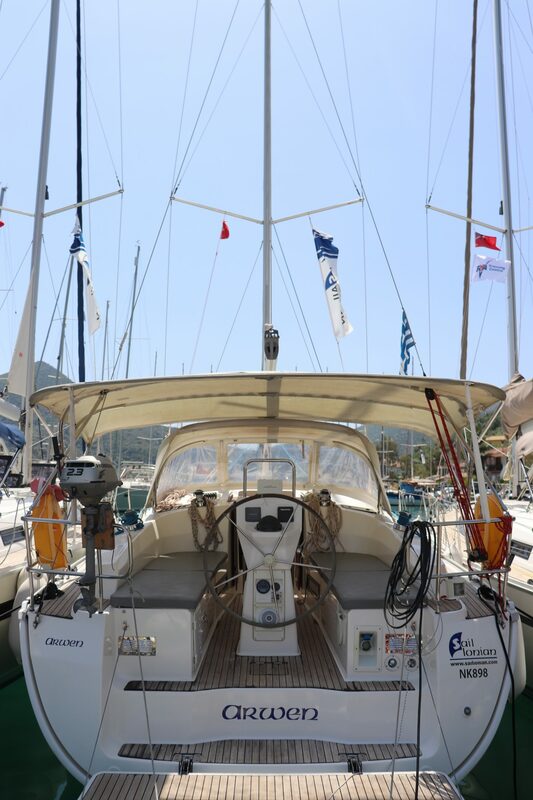 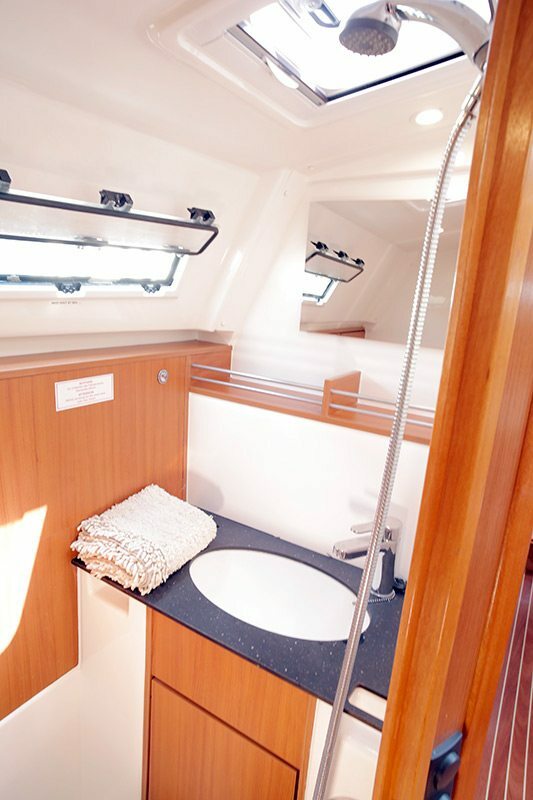 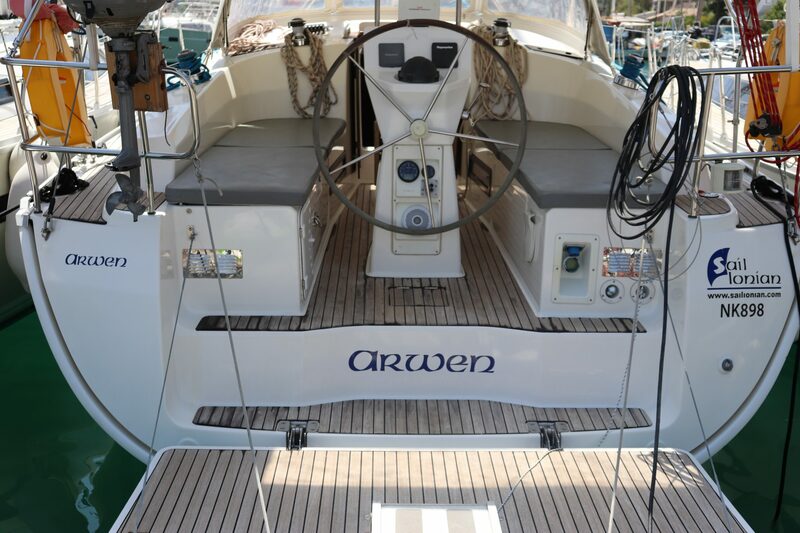 The Bavaria 36 is a beautiful yacht with a large bathing platform and plenty of space on deck and below deck. 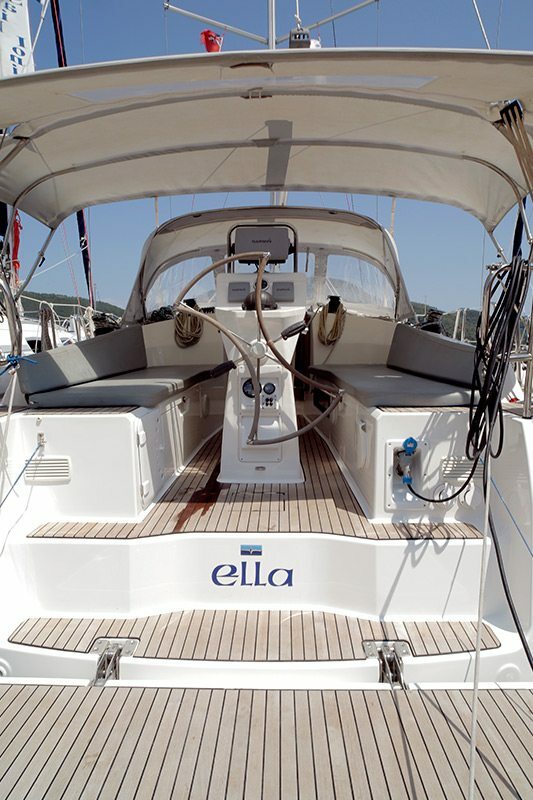 She has teak decks plus so many more extras on board. 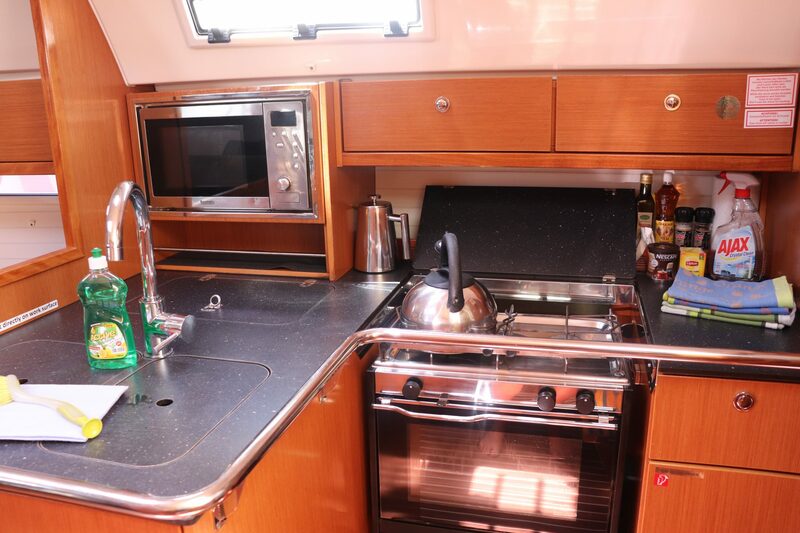 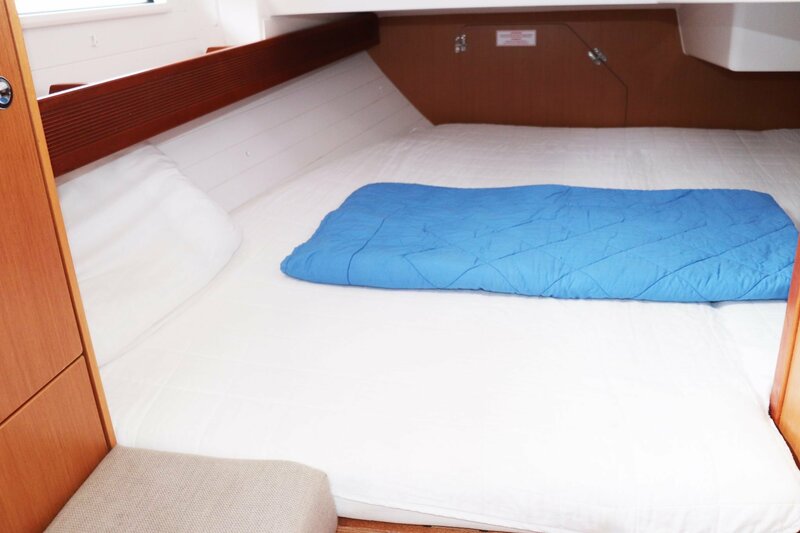 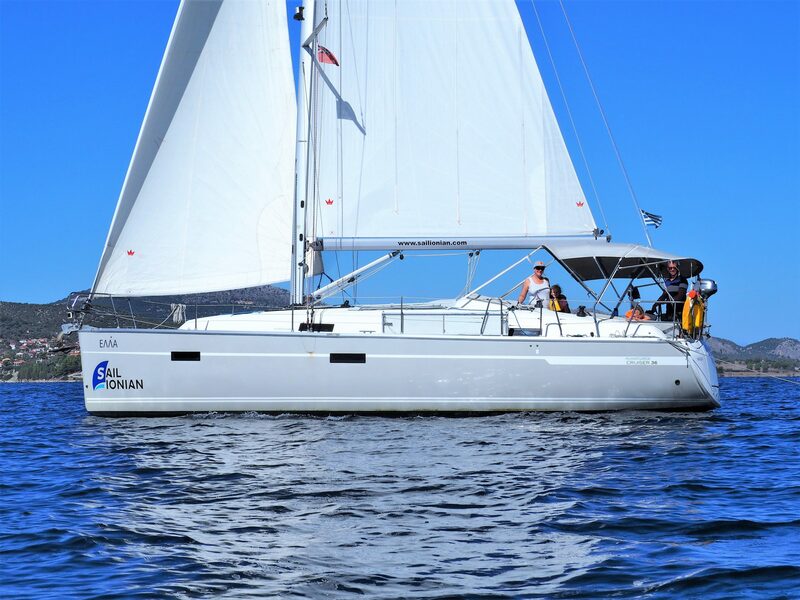 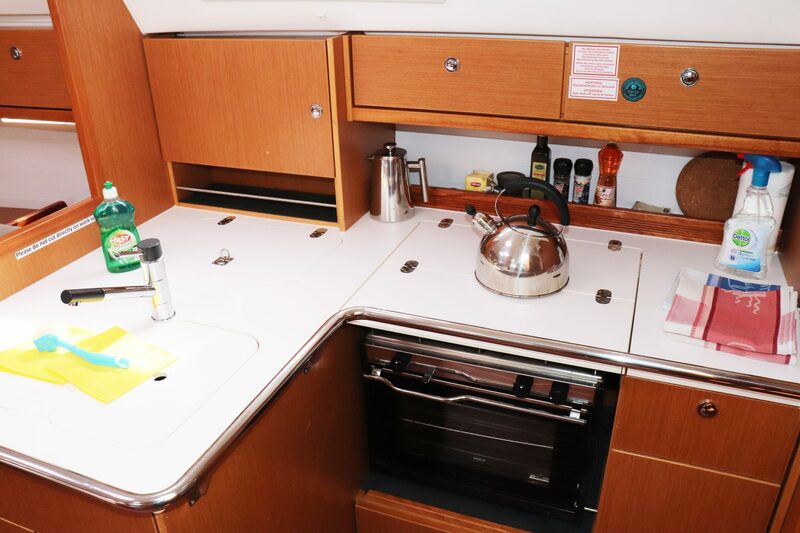 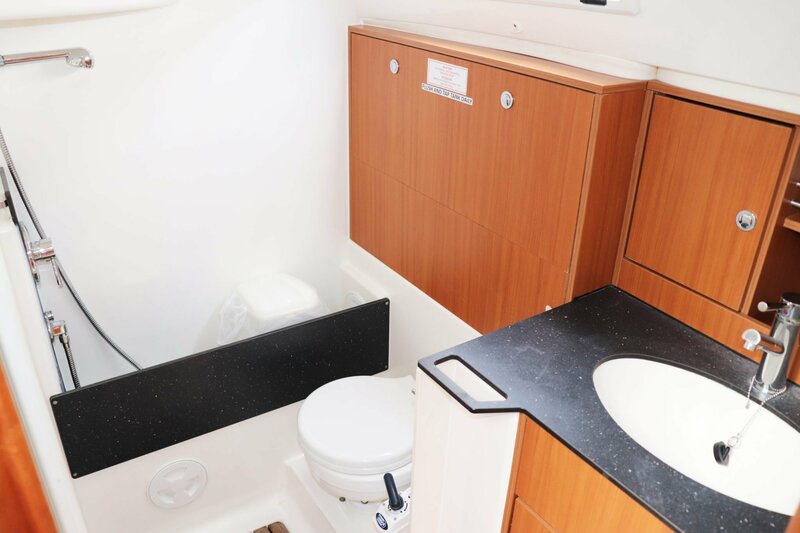 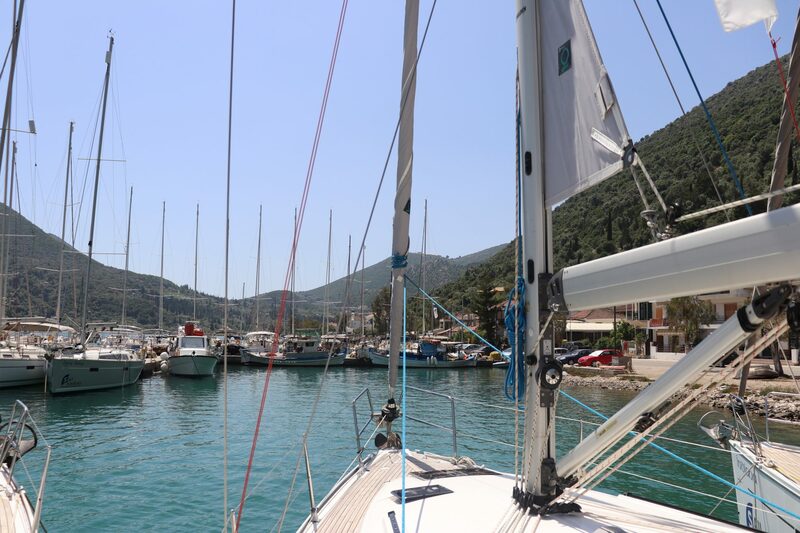 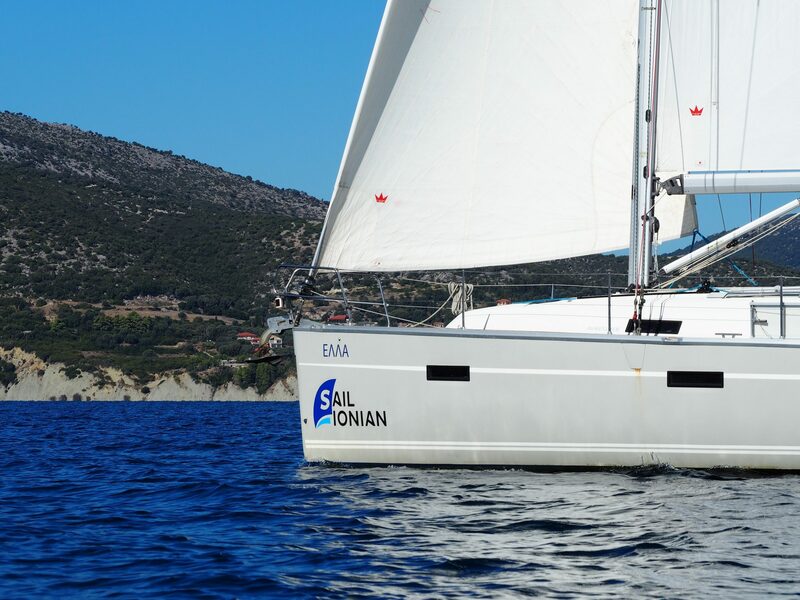 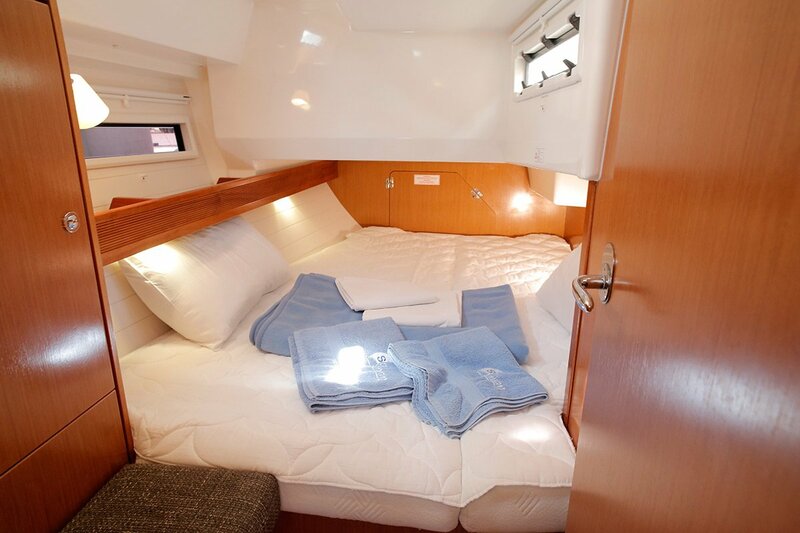 A very roomy yacht which can sleep 4-8 people comfortably in large double cabins and the saloon, ideal for families looking to sail on a slightly larger yacht. 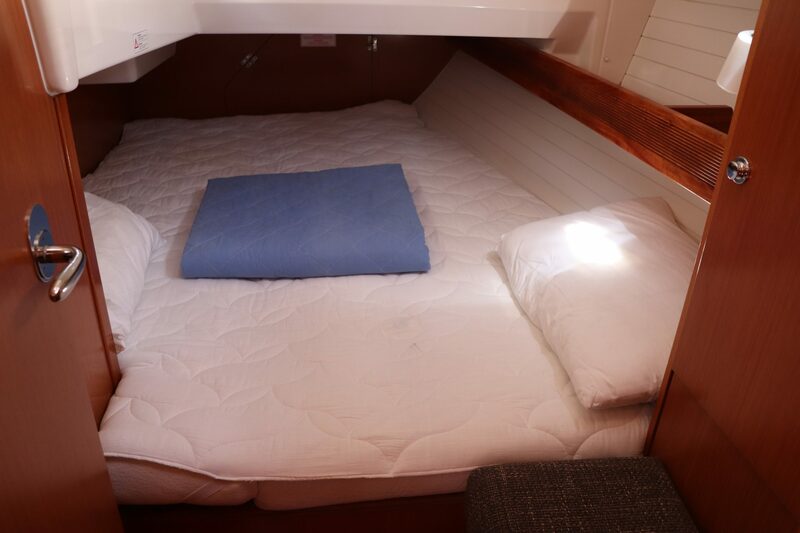 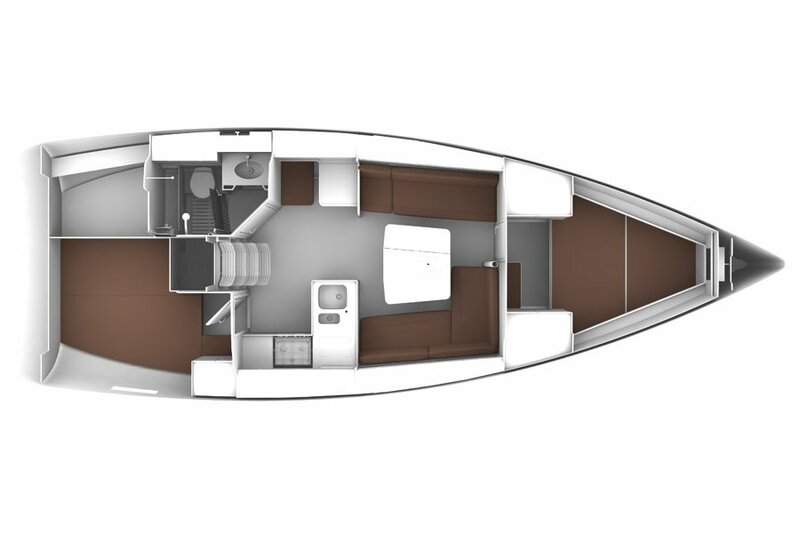 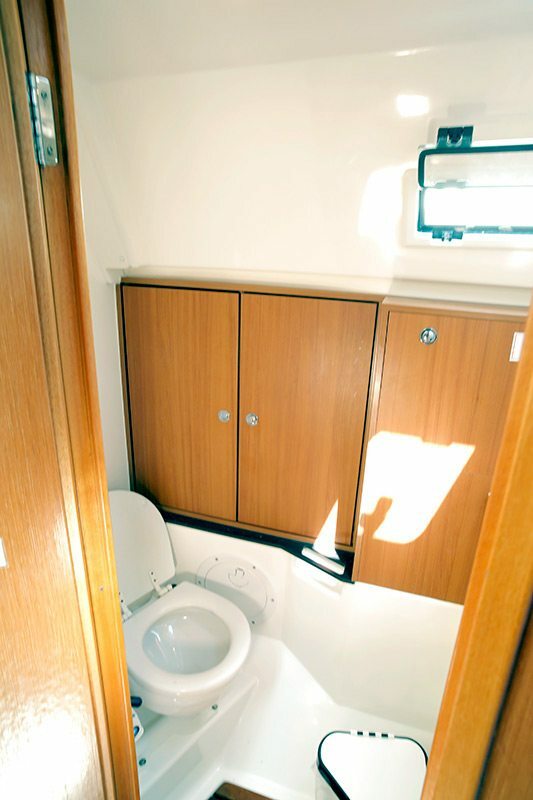 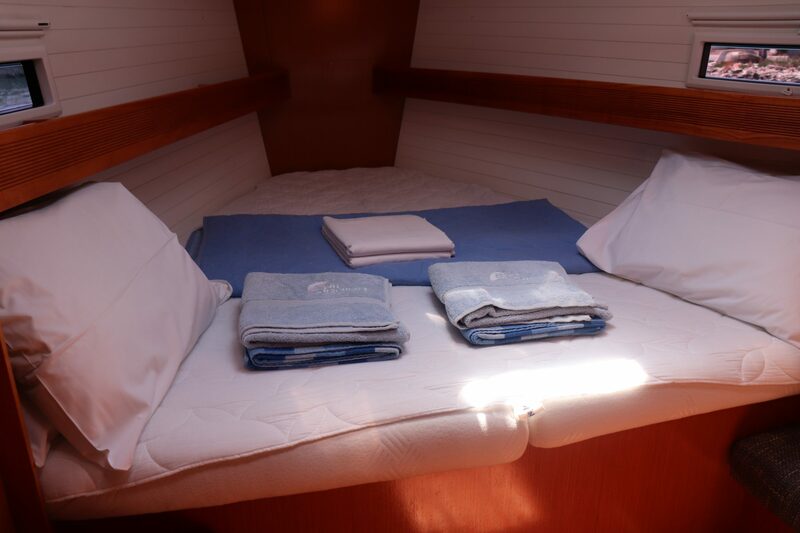 2 cabin version is ideal for couples or smaller families with room for one person to sleep in the saloon. 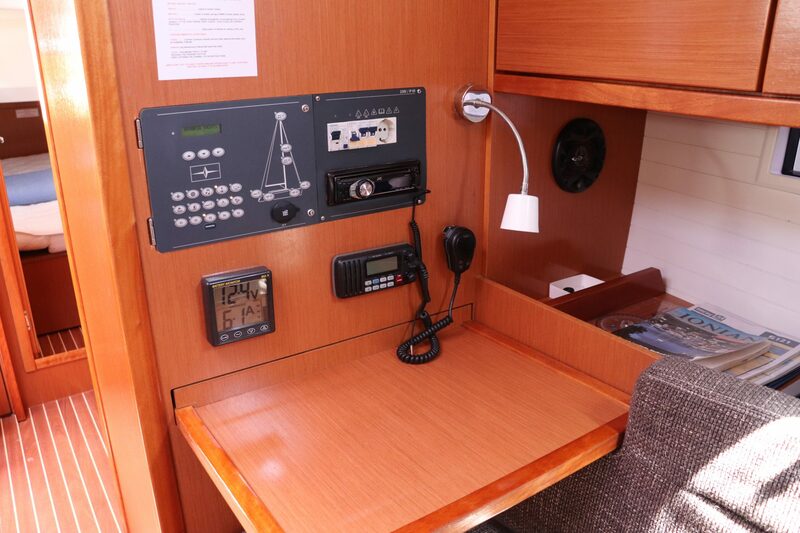 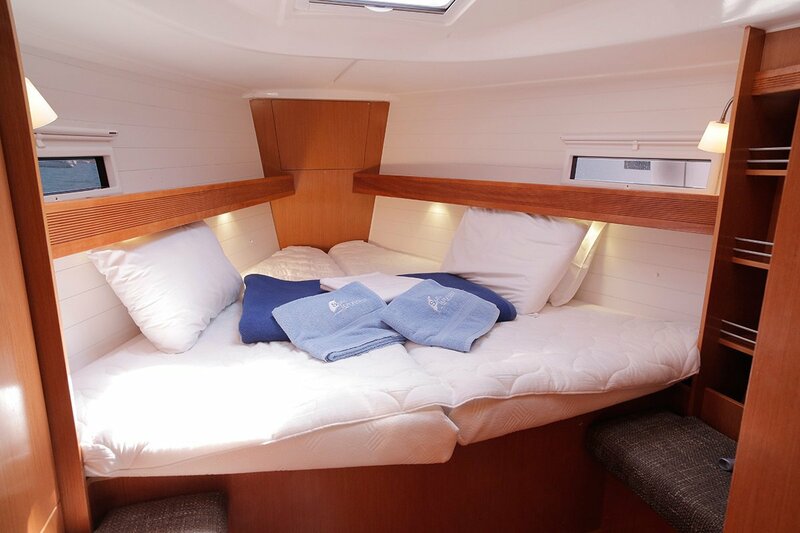 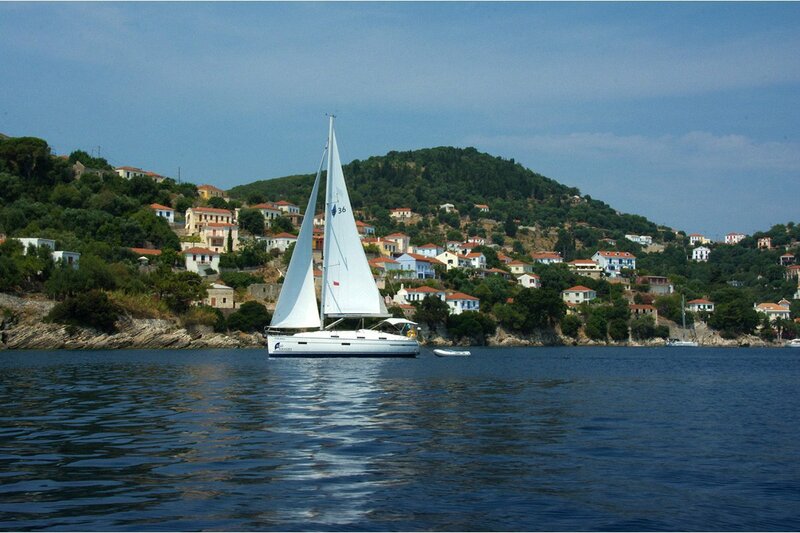 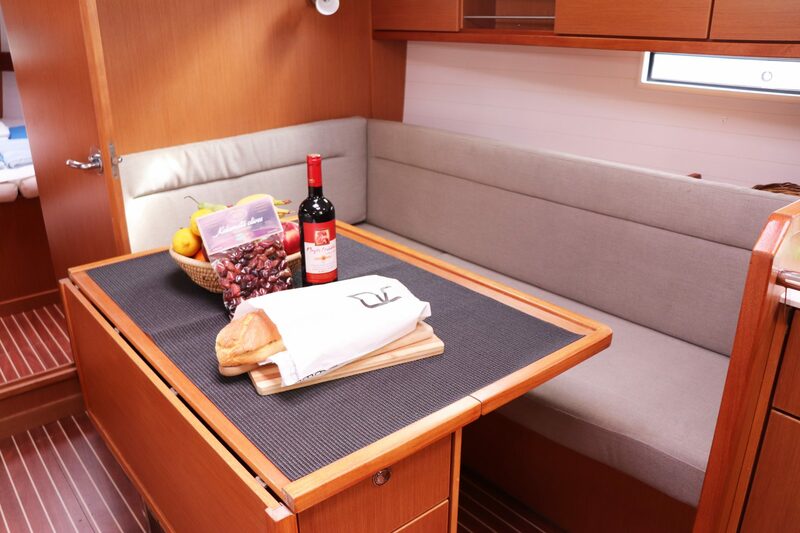 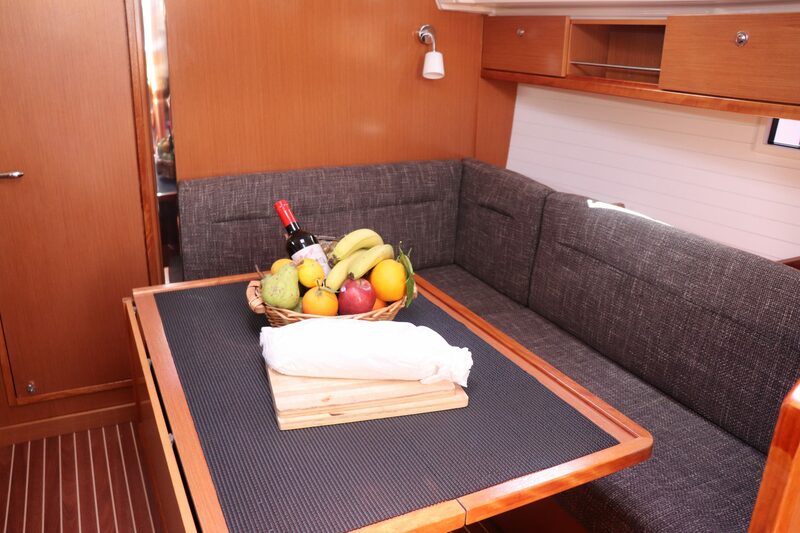 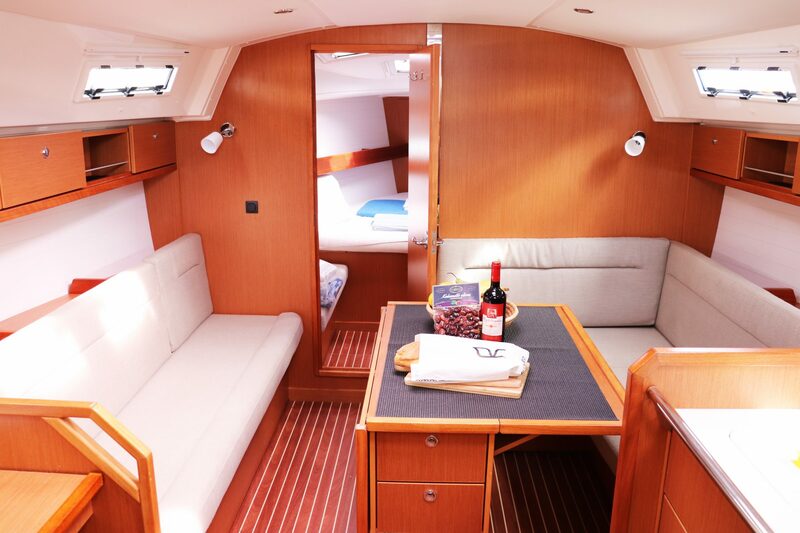 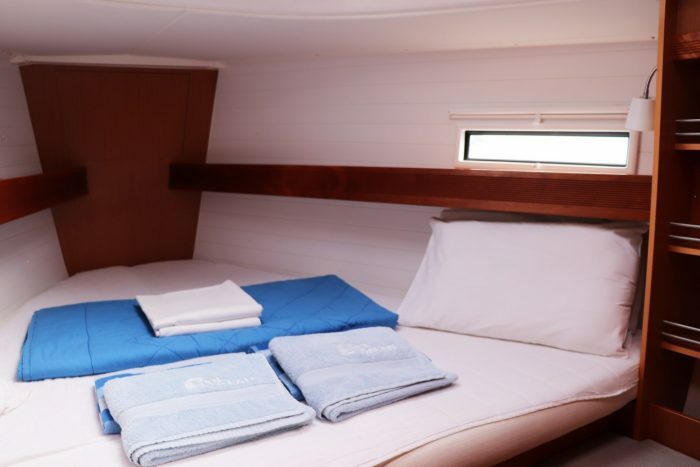 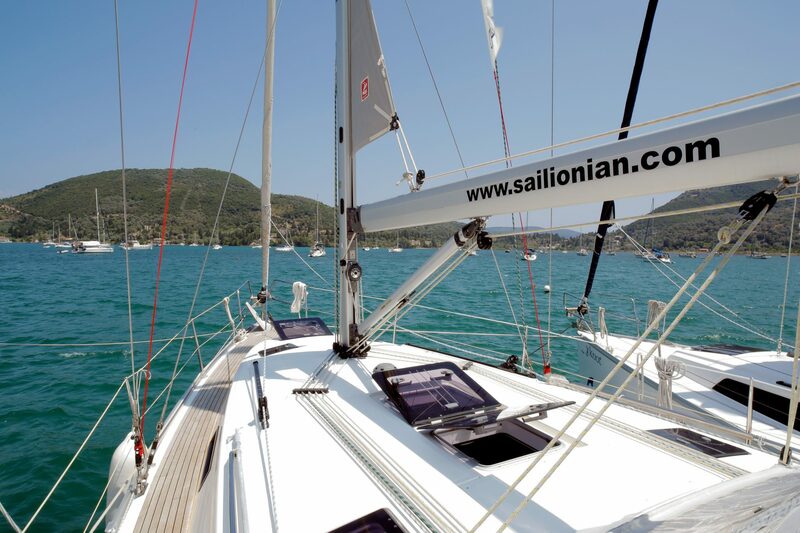 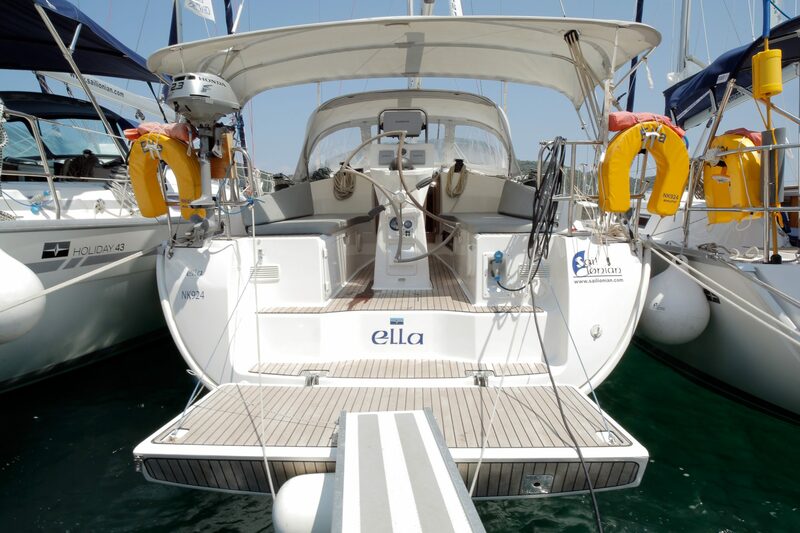 This spacious yacht can accommodate up to 6 people in 3 double cabins.